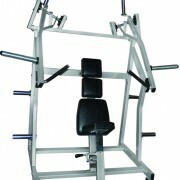 The Super Incline Chest Press adds variation to the already extensive Stike plate loaded range. 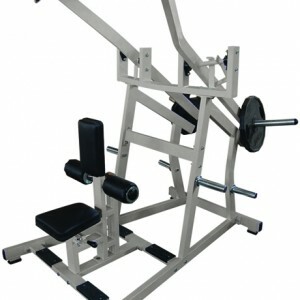 The Super Incline adds Convergence to the exercise and some users report that this is great for ‘burn’. 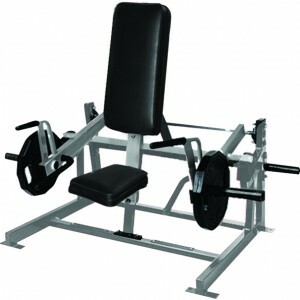 Where possible we keep some ISO-Lateral Super Incline Chest Press in stock at the Gymwarehouse Warehouse, (black seats on Silver/Grey framework). 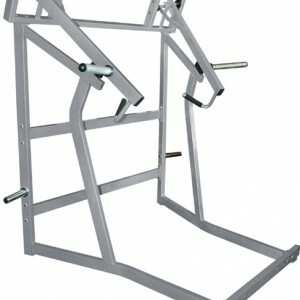 Other colours/packages are available built to order , (in a colour of your choice). 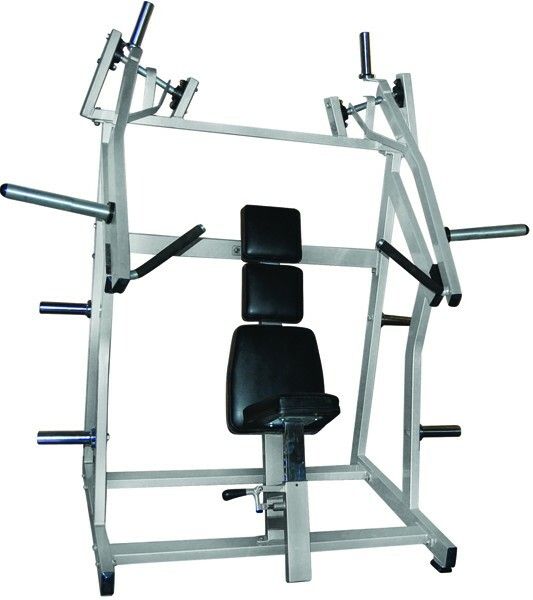 Machines are available to view in our showroom. The Iso-Lateral Super Incline Chest Press is the ideal machine for working / exercising the various muscles groups of the upper body.